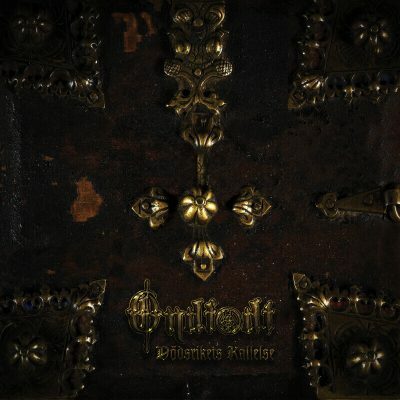 ONDFØDT started in April, 2013 when founding members Owe Inborr and Mikael Kåll decided to start a new raw black metal project. They spent a couple of days in the studio and soon Ondfødt’s first EP entitled “I” was released independently. The release of the EP turned out to be a success and it didn’t take long until all copies were sold out. 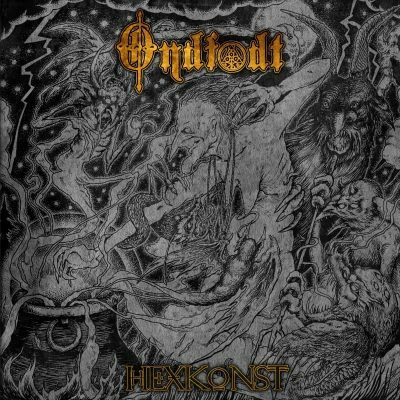 Ondfødt immediately started to work on new material and signed a deal with Immortal Frost Productions for the release of their debut album. 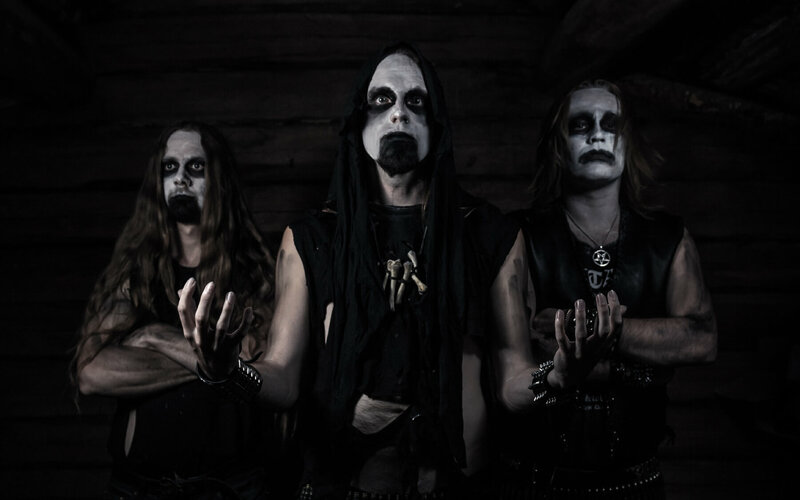 After the release of the first EP Ondfødt recruited three new members: Bassist Dario Vujocevic, Drummer Simon Bondegård on Drums and Guitarist Juuso Englund. 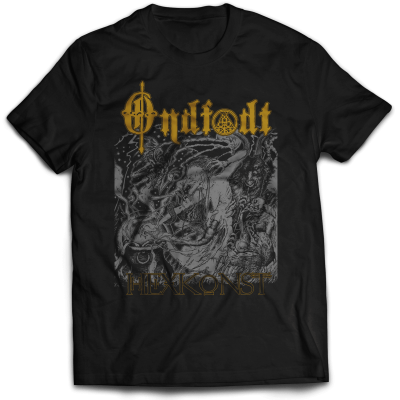 During the recordings of Ondfødt’s mighty debut, Simon Bondegård unfortunately had to leave the band and Vocalist Owe Inborr jumped in as replacement during the recordings. 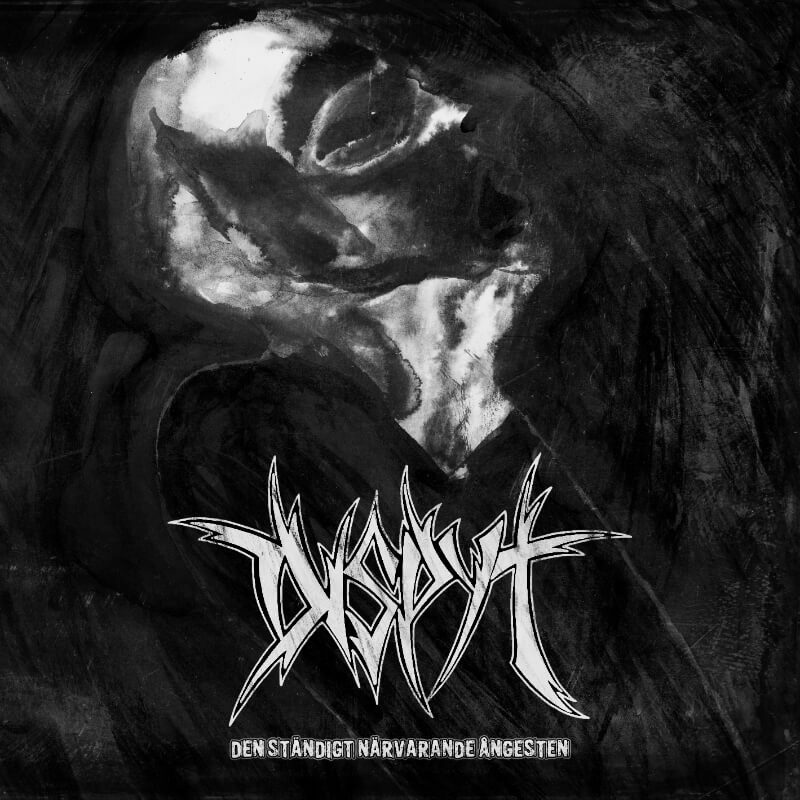 Musically Ondfødt would best be described as raw Black Metal with influences from Rock n’ Roll and Thrash.